We always hear that eating a diet that contains fruits and vegetables is best. But, let’s be honest, not all vegetables taste that good, which makes it hard to load up your plate with the stuff! Parents can disguise the veggies in sauces or bread, but most kids can tell when you are trying to feed them healthy things! The images below are just plain disturbing (or fascinating), there are actually people out there who enjoy eating a large quantity of vegetables. Seeing the pictures of vegetables and fruit sprouting may just make you rethink that strategy! 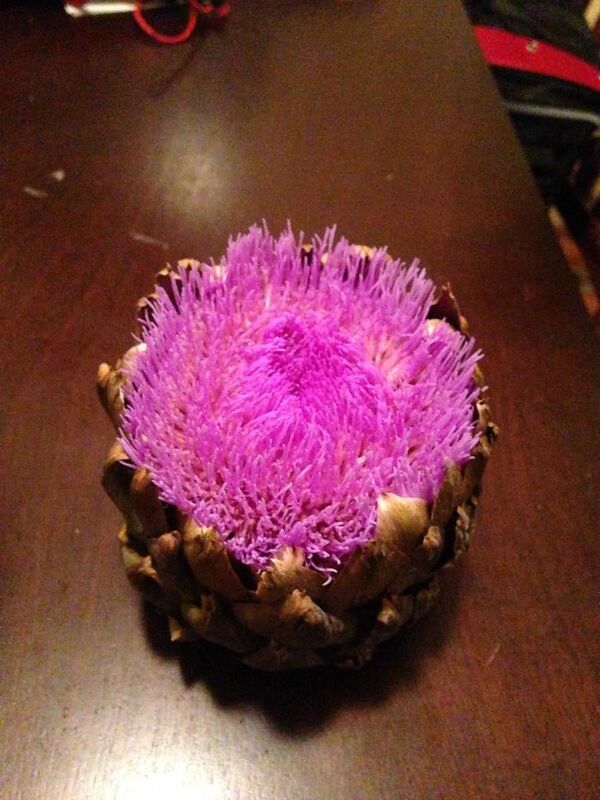 Who knew artichokes were so pretty? A good artichoke and spinach dip is lovely too! Do cabbages really grow on trees like that? 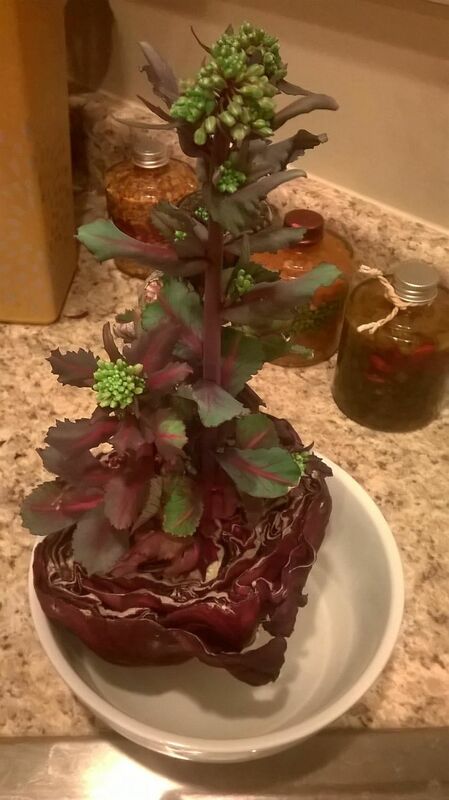 Well, in any case, this cabbage has been busy! 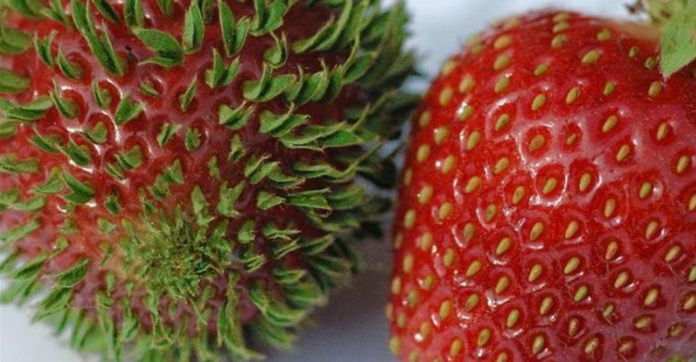 As a big fan of strawberries, I find this image rather awesome! 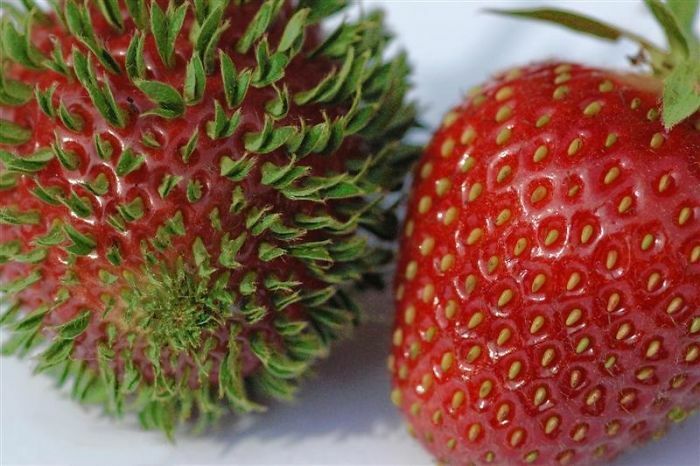 I wonder what they did with that sprouting strawberry. Wow, those potatoes really got along just fine without any soil and water! 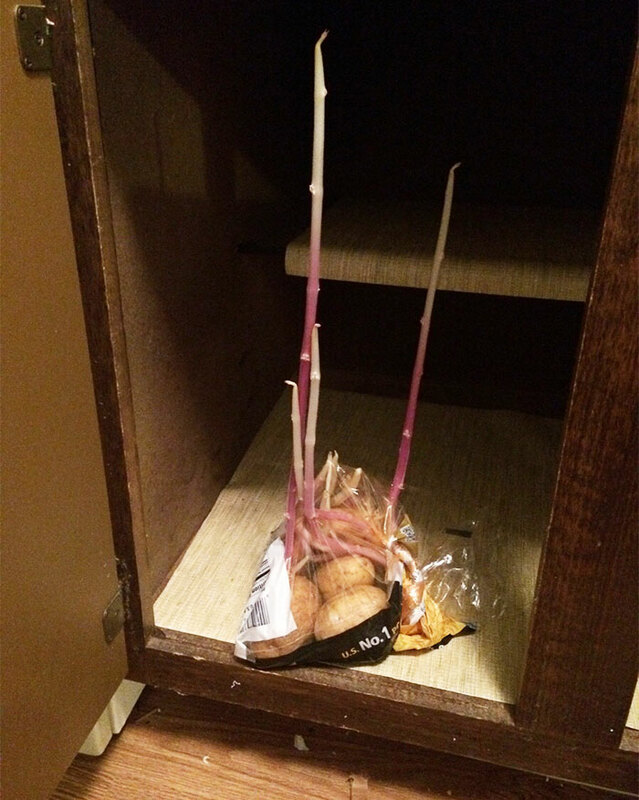 I wonder how long those potatoes had been sitting there!